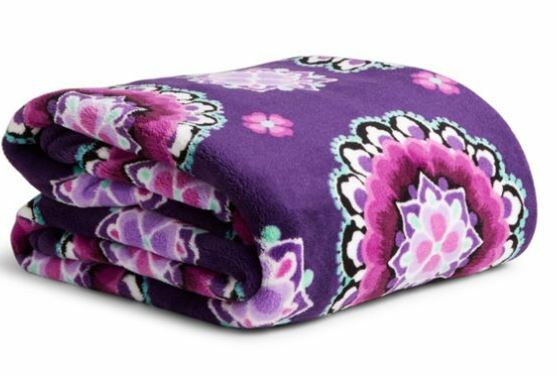 Vera Bradley is offering 30% off of your entire purchase plus FREE Shipping! The discount will be applied at checkout. Plus much MORE! Check out all of the deals HERE.